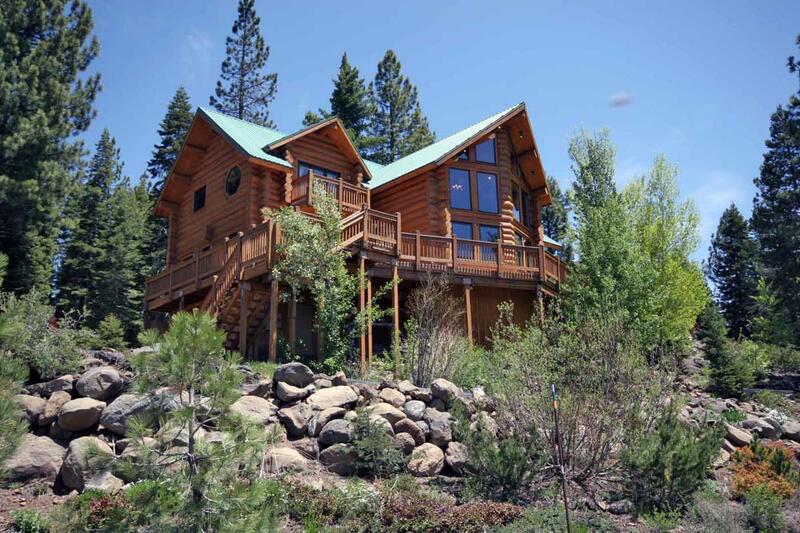 Read More... Grand and picturesque Lake Tahoe is nestled beautifully on the California-Nevada border between the Carson Range and Sierra Nevada mountains. 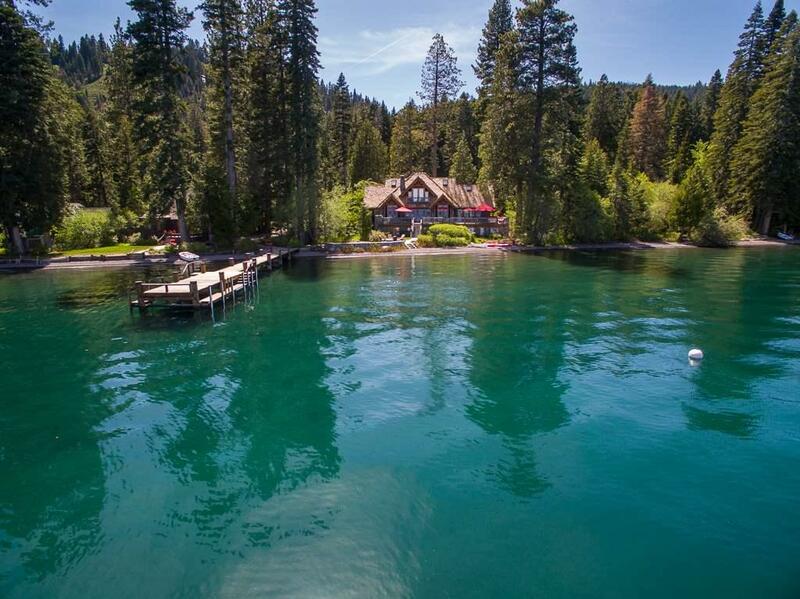 It is the second deepest lake in the United States and if it were tipped over, it would cover the entire state of California – the third largest state in the country – with over fourteen inches of water. 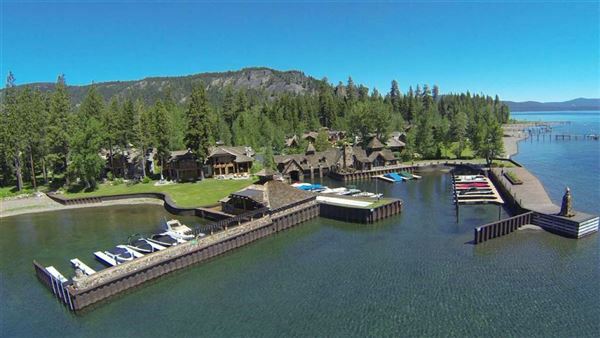 The vastness of the lake is matched by the plethora of recreational activities offered in its immediate vicinity, as well as the splendid Lake Tahoe luxury home market. 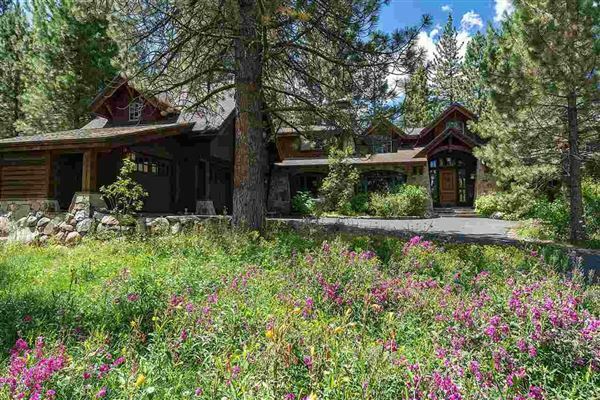 Impressive lakefront sanctuaries and mountain lodges blend in with the remarkable scenery and afford sweeping vistas of the surrounding beauty. 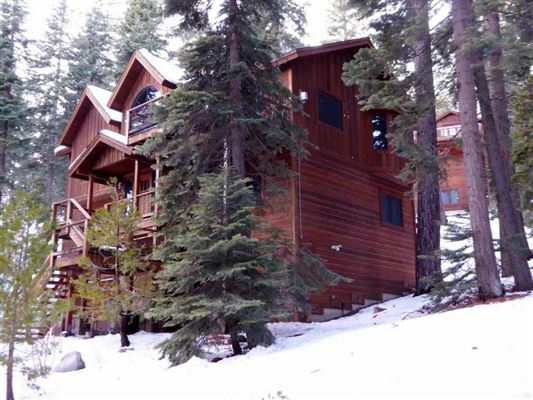 A Lake Tahoe luxury home is perfect as a special retreat, or as a year-round residence providing a permanent vacation. 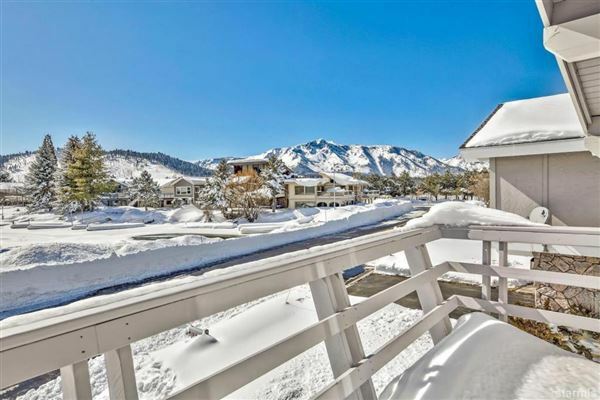 Grand and picturesque Lake Tahoe is nestled beautifully on the California-Nevada border between the Carson Range and Sierra Nevada mountains. 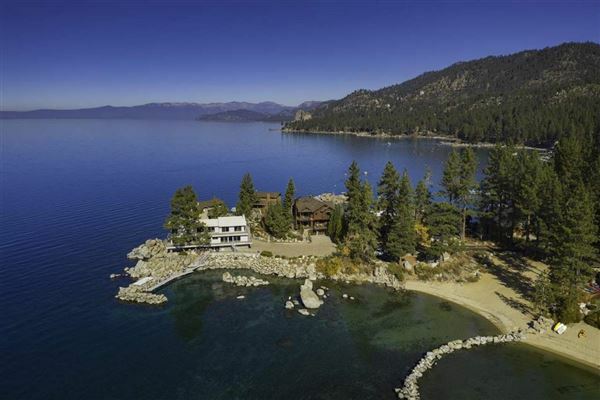 It is the second deepest lake in the United States and if it were tipped over, it would cover the entire state of California – the third largest state in the country – with over fourteen inches of water.